It was as if young Frankenstein met Old MacDonald—with a touch of Austin Powers thrown in for good measure. The reason for all the secrecy: Troy and John had built their own little distillery, and what they were doing—making moonshine—was criminal in the minds of some of the neighbors. Several years went by before an 80-year-old friend named Forrest, perhaps goaded by Troy’s teasing about the subpar local liquor, finally brought over a sample of the good stuff. “He said, ‘Now, Troy, this is something special. Promise me you’ll taste this.’ ” So she did. Troy needed to find someone who was selling white corn, which is central to the best-tasting moonshine. And that’s what led her to her eventual partner in crime, John McEntire. John’s family had been growing corn for seven generations, but when Troy called and said she needed 100 pounds—he was accustomed to selling one or two pounds at a time—John hesitated and asked what she was up to. And with that, Troy and John were in the whiskey-making business. 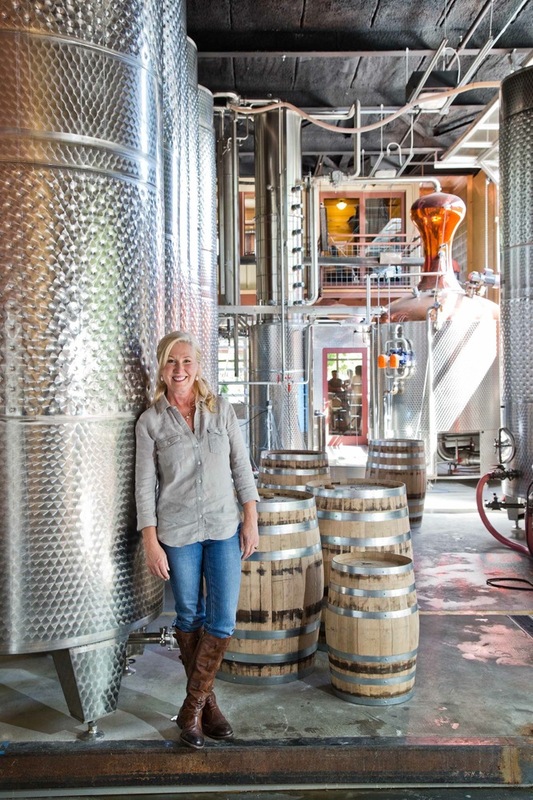 In 2010, Troy and Sons distillery got its federal license, and in 2011, Charlie quit his job to come work for the company, which moved from John’s farm to downtown Asheville, right next to the Highland Brewing Company. Troy and Sons spirits are now available in ten states. And only two years after it started, the company was selected by Disney to join a short list of liquors sold at its resorts across the country. It’s their first big-volume account and a major coup in the liquor industry. Troy’s success has filled her with a new sense of accomplishment—and a belief that patience has its own special rewards. 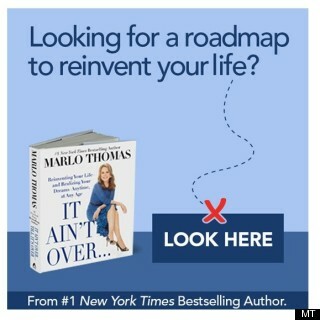 To find out more about Troy's journey -- and to read 59 other inspiring stories -- buy your copy of "It Ain’t Over Till It’s Over." Click here.